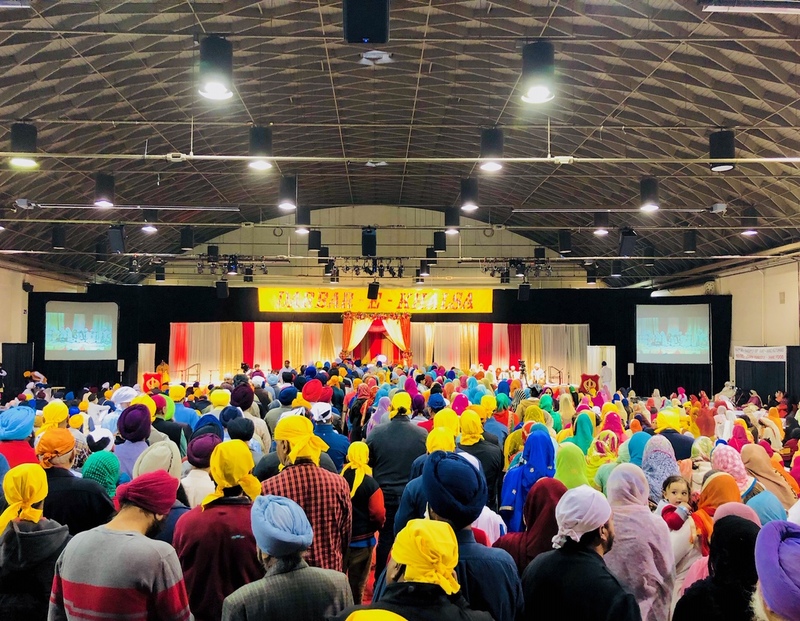 With the grace of Waheguru, serving the Sikh Panth since 1955 with one Aim: Rekindling the Sikh Spirit in every heart and bringing the pristine Khalsa Glory to the Khalsa Panth! 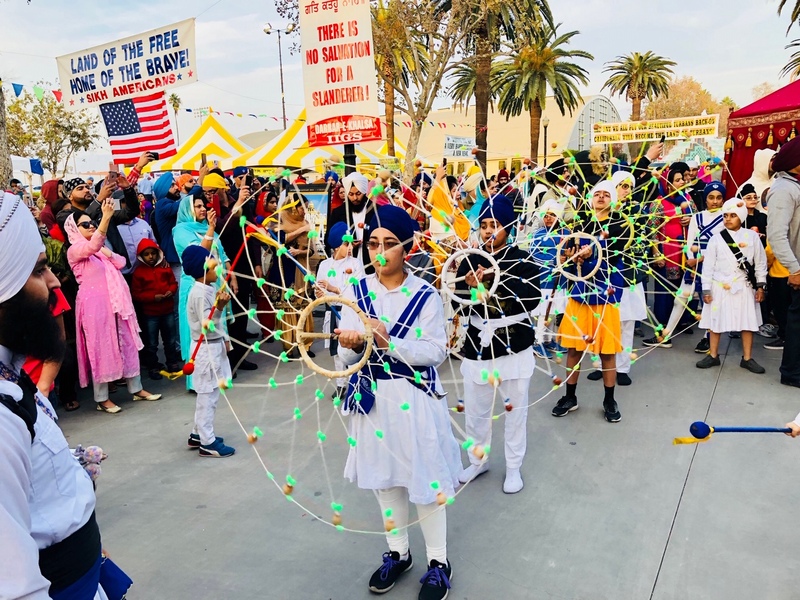 Prominent world wide for its historic role of pioneering the International Sikh Youth Camping Movement, International Institute of Gurmat Studies, Inc. (IIGS or popularly known as IGS) is a non-profit and non-political Sikh organization. 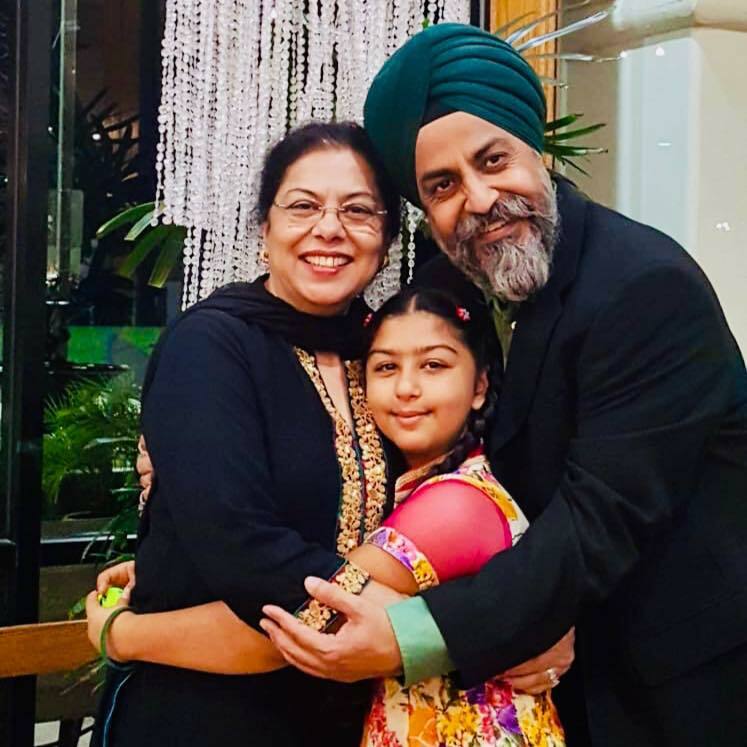 There is amazing work happening in the Sikh community everyday. Only through our unwavering commitment to support the change-makers in the Sikh community can such initiatives continue to grow. Please consider making a donation to help this organization International Institute of Gurmat Studies, Inc.